This website is secure for processing your payment information using our secure checkout system. We protect your privacy as well as providing wristbands to protect your event. 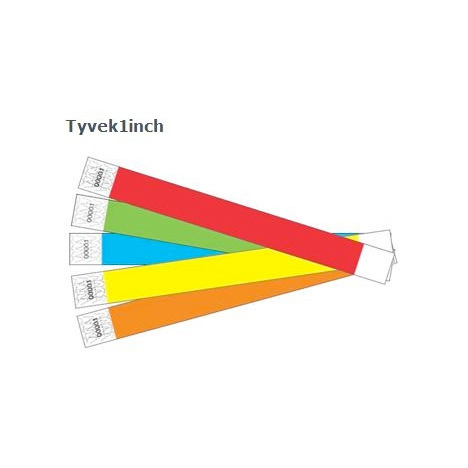 To view the colors for the tyvek, plastic and vinyl wristbands, please click the "About Us" link at the top of the page and scroll down to see the color swatches. The colors available for the Silicone wristbands have the entire spectrum of colors found on a PMS color chart. Since we are not licensed to show the PMS color chart on our website, you can find it by searching for PMS color chart in your browser. We just need to know the number or numbers that are associated with the color you would like to have. We can match it very closely. We provide security wristbands to people who are interested in protecting their event and preventing losses in revenue. Our wristbands offer a cost effective method to monitor your patrons. 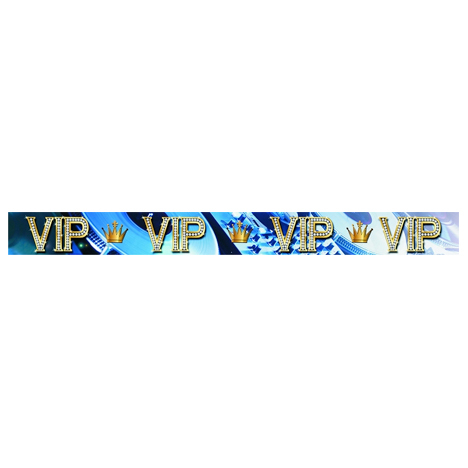 We also provide the finest quality in custom printing to allow you to personalize your wristbands to meet your needs. Barcode numbering, or consecutive numbering are available to help count the number of people attending your event. Woven fabric wristbands are a fantastic way to secure your event. They can't be duplicated and are very difficult to remove or transfer to other people. We also offer high quality silicone wristbands for promotional and personal use. 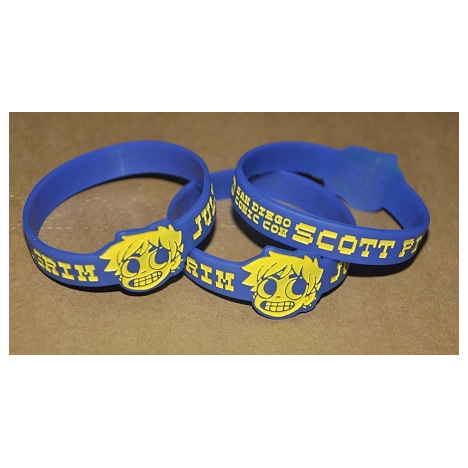 We even offer special shapes to make your wristbands stand out from the regular style. 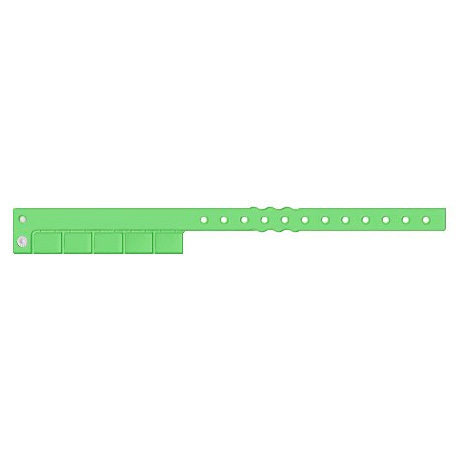 This provides even more latitude in making your wristbands a personal statement. We happily accept Visa, MasterCard and PayPal as payment for your order, so get your wristbands today! 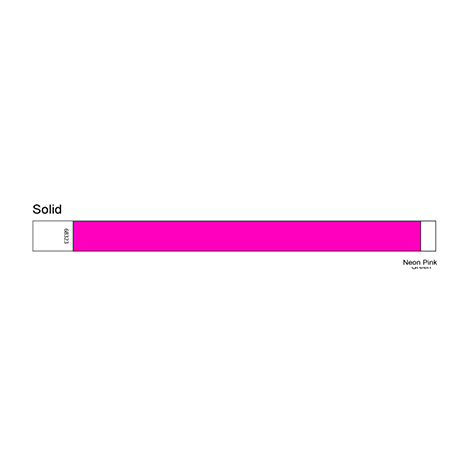 Solid Color tyvek wristbands 3/4"
"Thanks Dean! Your customer service is outstanding! I will definitely be a repeat customer should I need similar items in the future. I have also told multiple people about my experience with you! Thanks again!" "Dean, I LOVE the wristbands you made for me. I will be ordering more for sure. And yes, I am going to send you a little something as my way of saying "Thank You" in a special way. Thanks again for the great product and service." "Dean, I received the bracelets! Thank you again! They look FANTASTIC!!!!!! Sincerely,"
"Dean, Thanks. This has been a pleasure. I will return to you next year. This is the first time we have used tyvek wristbands with no dates so we can use what is left over next year. You made it very easy. Thanks a bunch!"